Carol Carlson shared the following message with our Infintile Hemangioendothelioma (IHE) Support Group. I am Carol Carlson. I am a 48 year survivor of infantile hemangioendothelioma. I was diagnosed at 6 months of age through exploratory abdominal surgery in 1956 (no fancy biopsy methods then!). My parents were told that there was no cure for my disease and that I would die within a matter of months. My mother (the woman who NEVER takes “no” for an answer) kept searching for options. She heard about Cobalt Radiation as a possible treatment for some types of cancer and searched until she found a doctor who was willing to try it on my multiple liver tumors. I was treated at Minneapolis Children’s Hospital by Dr. Tague Chisholm. Obviously it worked on me. I have lived a normal life (if there is such a thing). I have two beautiful adult children of my own. I guess I am a medical curiosity because I get treated with the 101 questions routine every time I visit a new doctor… Just thought I would share my story. My father has passed on but my mother is still with us. I believe she would be happy to share her thoughts and memories with anyone as would I. My heart goes out to all the families with children being treated for this disease. 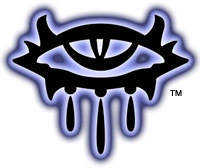 Never give up hope. I’m certainly glad my parents never did. What an uplifting story from someone who overcame this rare condition 45 years before Saffy! We bought a new digital camera last week: the Casio Exilim EX-Z40. It’s tiny — the height and width of a credit card — yet has a 2 inch screen and is 4 megapixels. 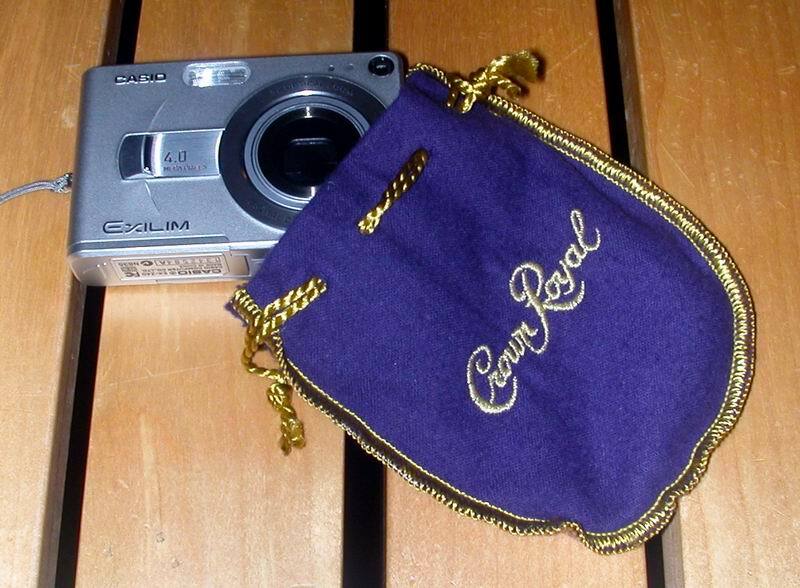 I found the perfect case for it: a mini Crown Royal whisky bag. It’s the perfect size, light weight, and nice and soft. They’re fairly cheap to pick up on eBay. You are currently browsing the Usticke Family Blog blog archives for September, 2004.